NEW YORK, United States — Global beauty company Avon is expanding into the health and wellness market as demand for products promoting ‘beauty from within’ continues to soar. Announcing the appointment of Anjana Srivastava as the company’s President of Health and Wellness in the U.S., the newly-established role follows the success of the company’s health and wellness category, currently the largest in its direct selling channel, representing 33.5% of total sales. Set to launch in 2017, the new health and wellness initiative is consistent with Avon’s strategy of broadening its consumer base through a competitive product portfolio, while providing compelling earnings opportunities for Avon Representatives. 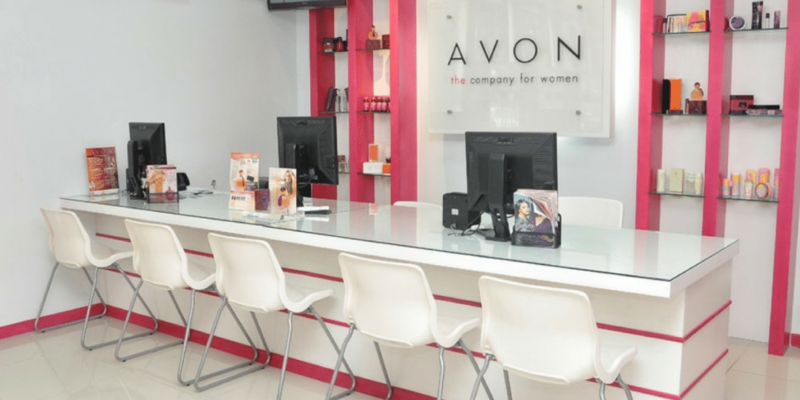 At a time when wellness is competing for beauty spending, it is hoped the move will help to turn around Avon’s sales in North America, which have fallen from approximately $2.6 billion in 2007 to $1 billion in 2015. As a direct selling industry veteran and accomplished scientist, Srivastava will lead the health and wellness vision for Avon, as well as being responsible for building the team and strategy for the expansion, with a focus on engaging strategic partners, identifying new product opportunities and bringing innovative products to market. “Anjana’s broad expertise across direct selling, science, and the health and wellness industry uniquely qualify her to lead New Avon’s entrance into this market,” explained Scott White, Chief Executive Officer for Avon. “As we transform New Avon into the leading social selling company in North America, we look forward to establishing a health and wellness destination valued by consumers, while maximizing the opportunity for our Representatives to grow their businesses and their earnings,” he added. With a 130 year history of empowering and championing the wellbeing of women through economic opportunity, Avon hopes its new health and wellness business will build upon that legacy – delivering products that help women look and feel beautiful, fit and healthy. The leading social selling beauty company in North America, Avon generated over $1 billion in revenues during 2015, and has nearly 400,000 independent sales representatives in the United States, Puerto Rico and Canada. The decision to narrow its focus on health and wellbeing comes at a time when “an increasing number of consumers are seeking ways to improve their health and vitality as they are becoming aware of worsening obesity trends and incidence of chronic diseases,” explained Srivastava. As part of her new role, Srivastava will spend time building a new team, securing best-in-class partners, and laying out a smart, strategic path for providing Avon Representatives and consumers with a portfolio of new products.